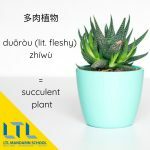 Do you know the names of some plants in Chinese? Perhaps you want to add some greenery to your Chinese apartment or buy a loved one some flowers for one of China’s many Valentine’s days… Plants are an important part of China’s literary culture, and have featured in poems and paintings throughout China’s history. Many plants or flowers native to China have a particular cultural significance and symbolic meaning. So it’s a good idea to know what each plant means before you give it to someone as a gift. 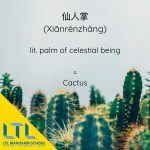 We’ve put together this quick guide to teach you the Chinese names for Chinese plants, what they symbolise and any particular cultural connotations they have. 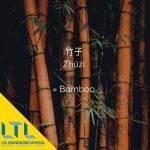 Bamboo is not only the favoured food of China’s national animal the panda (lit. bear cat). 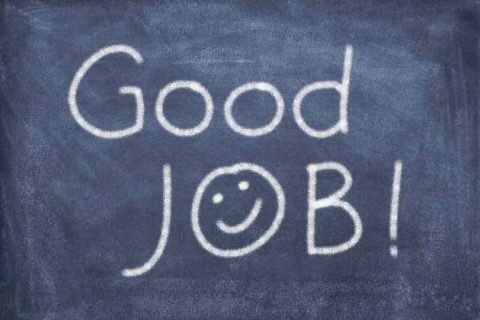 Due to its versatility and strength bamboo is used to make pretty much everything in China. Chopsticks, firecrackers, scaffolding, paper, you name it, it’s even used in Chinese cuisine. Bamboo is a very common feature in traditional Chinese paintings, and in art it has come to symbolise longevity. It’s also one of the four suits in the Chinese tile game Mahjong, if gambling or gaming is your jam. 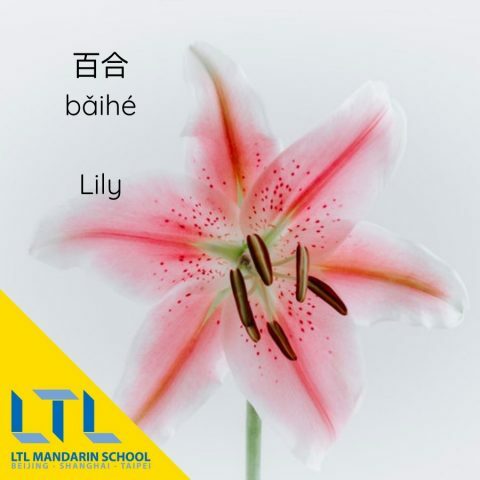 In contrast to the West where lilies are most commonly used in funerals, they are considered a flower for all occasions in China. Lilies are said to help people forget their troubles, due to their transitory nature. They flower, die, then re-flower in fast succession. They are a common gift for newlyweds as they are also a symbol for childbearing. The grace and beautiful nature of lily flowers led to their association with the practise of foot binding in China. 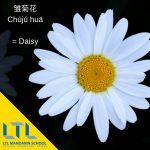 Chrysanthemums are a very common flower in Chinese paintings. 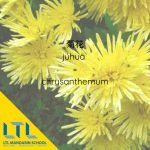 The ninth month of the Chinese lunar calendar is named ‘Chrysanthemum month’ and the flower also represents Autumn. 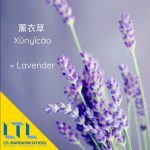 It symbolises long life, due to its similar pronunciation with the words ‘居’ jū and ‘久’ jiǔ meaning to ‘reside’ and ‘long time’ respectively. The petals are often used to make tea in China (菊花茶 júhuā chá). Chrysanthemums are the flower given to the dead in China (as well as in other parts of the world too), so make sure you don’t get them for a friend’s birthday or they might get the wrong idea. 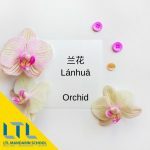 Name in Chinese: 木兰花 mùlán huā (wood orchid flower). 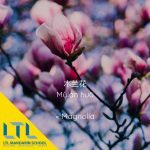 Some types of Magnolia are also referred to as 玉兰花 yùlán huā (jade orchid flower). At one time, only the Chinese emperor was allowed to grow the plant, as it was considered so precious. Today magnolias are symbols of beauty. 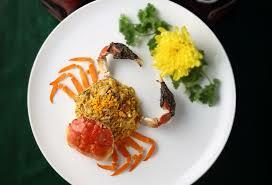 They are a common ingredient in traditional Chinese medicine. Mùlán is also the name of the legendary female warrior who disguised herself as a man to take her father’s place in the army. In the most popular versions of the story her surname is 花 huā (flower). In China, the Orchid is powerful symbol for many different things. Most often it represents female beauty and refinement; Lán is a very common female name in China. Sometimes it is also the symbol of a married couple and unity. In Chinese literature orchids’ fragrance has also been likened to the career of a scholar. 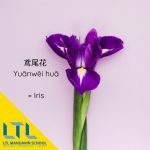 Irises supposedly prolong life when eaten and represent Spring in China. They are said to repel evil spirits and so are used to decorate doorways during the Dragon Boat Festival (5th May in the Chinese Lunar Calendar). 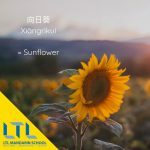 You can find out more about the Dragon Boat Festival and other Chinese holidays through the year via our LTL School Blog where we discuss various Chinese holidays throughout the year. Lotuses are particularly significant symbols within Buddhism. 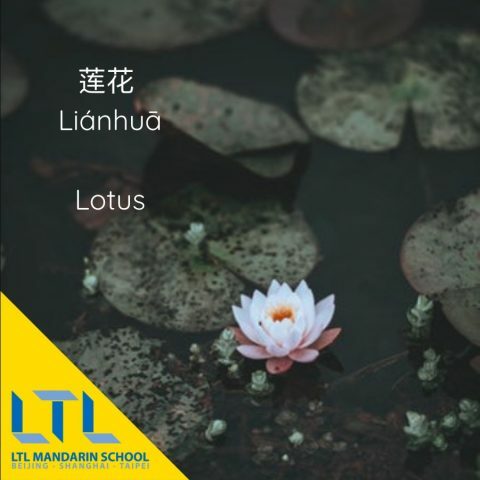 As they grow out of the mud, lotuses often represent the overcoming of troubles and a transformation from evil to good. They are a symbol of purity, as they produce white flowers untainted by the mud. Like the lily, lotus flowers also have an association with the practise of foot binding in China. Bound feet were also sometimes called ‘lotus feet’. 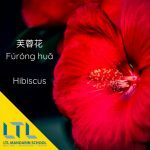 The Hibiscus flower is native to East Asia, and it is the Malaysian national flower. In China it is popular gift for both men and women in China. They are most commonly used for decorative purposes due to their beauty and colourful look. It symbolises glory, fame and riches, though it is often associated with the fleeting nature of these things. 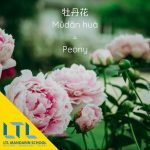 A beloved flower in China, Peonies are known as the flower of Spring. Red peonies are associated with fame, wealth and value, whereas the white flowers represent young, beautiful girls. A healthy garden peony was thought to be auspicious symbol, whereas a sick peony was a bad omen for the family. The famous Chinese opera ‘Peony Pavilion’ ( 牡丹亭 mǔdan tíng) tells a story of young love. Like flowers? Why not check out our blog on where to catch the best cherry blossoms in Beijing?! Alice's relationship with China goes back to when she was only 18 when moving to little known Gansu. 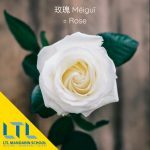 Since then her love for China has blossomed and she now resides in Beijing with LTL.